CPVC Installation Quick Reference Guide | Lubrizol Advanced Materials, Inc. 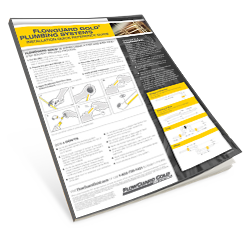 Currently installing FlowGuard Gold CPVC and need a quick reminder on installing best practices? Download our Quick Reference Installation Guide.